After her public dismemberment on Comedy Central, not even the diehards will want to tune in. 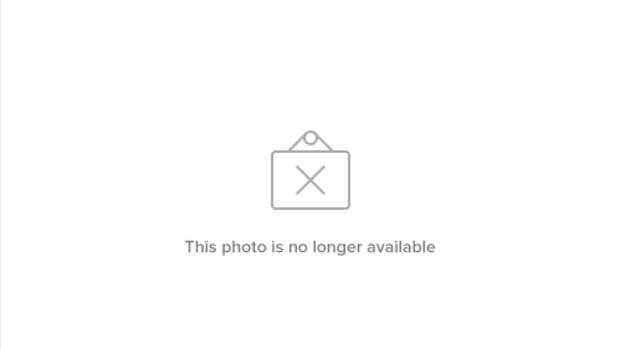 I never thought I&apos;d say this, but I actually feel sorry for Ann Coulter after watching the battering she took at the Comedy Central roasting of Rob Lowe. 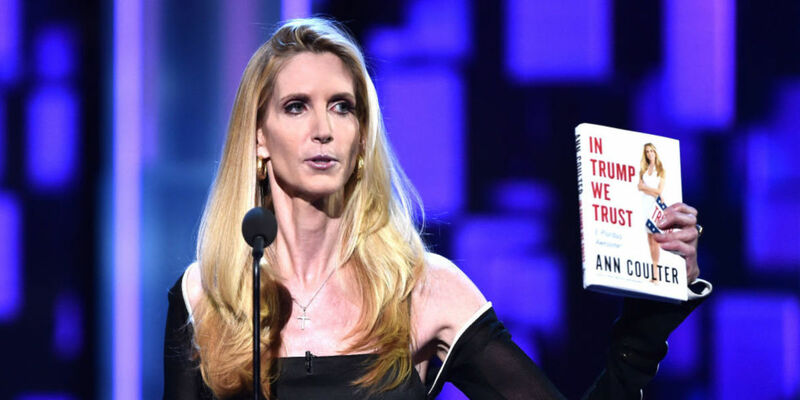 The destruction was so severe that the usually unflappable Coulter looked completely shell shocked throughout the event and was unable to muster much of a roast when it was her turn to take the stage. While filmed several weeks ago, the show aired on Sunday night, and it was as bad as media reports had led everyone to believe. Despite the show being about Rob Lowe, Coulter was savaged by literally everyone including the audience who laughed hysterically at the insults and sat largely muted while Coulter attempted to roast Lowe. She seemed completely unprepared to deal with the level of venom directed her way. "I’m not the only athlete up here," said Peyton Manning. 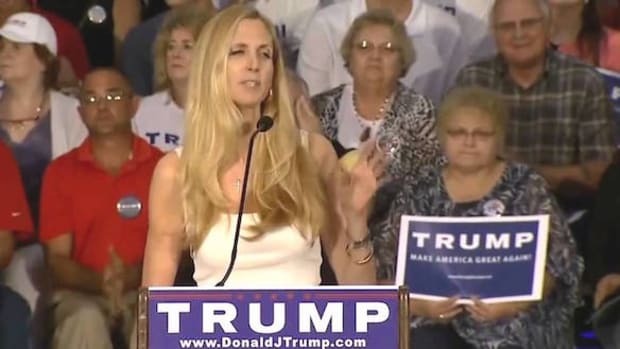 "As you know, earlier this year, Ann Coulter won the Kentucky Derby." “Ann Coulter is here," said Pete Davidson. "If you are here, Ann, who is scaring the crows away from our crops?" 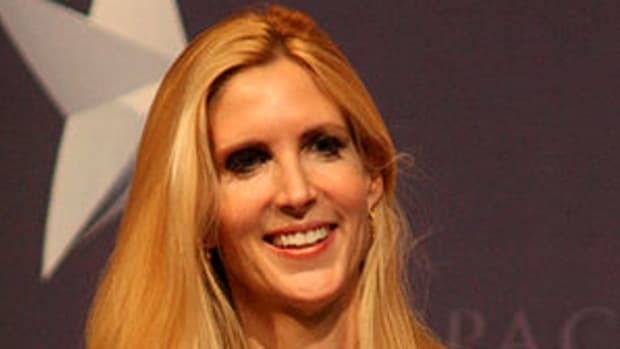 When it was Coulter&apos;s turn to do the roasting, she seemed unsteady on her feet, somewhat taken aback, and unable to deliver the scripted zingers with any timing or panache whatsoever. The insults had been so deep and the audience so hostile towards her that her usual poisonous bombast was completely gone. She read off her script, but nothing stuck as the audience wasn&apos;t buying into it. 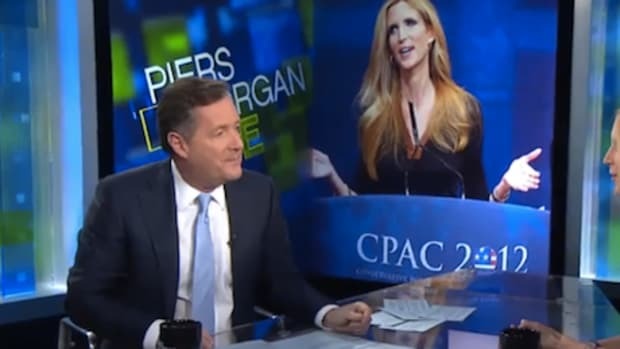 This unusual moment in Coulter&apos;s storied career of being unfathomably hateful towards anyone not rich, white and conservative that it actually revealed who the real Ann Coulter truly was: a sad, scared woman who is probably in need of a hug rather than a public roasting. 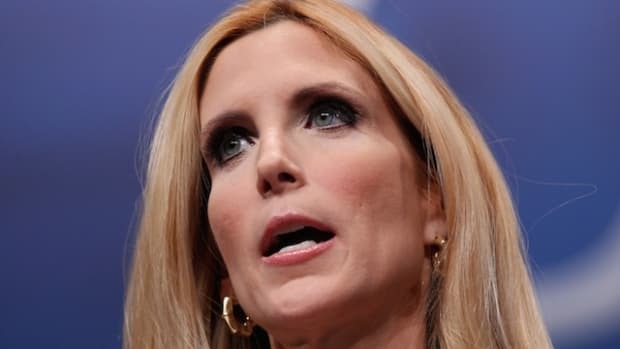 Under the spotlight, Coulter&apos;s gaunt face, spindly physique and glazed, soulless eyes looked like the physical manifestations of decades of her projected hatred onto others -- and that cruelty was shone back at her in an arena she was not prepared for and not capable of coping with. And with that, karma was not only served, but force-fed to the point of overkill. It&apos;s safe to say that Coulter&apos;s schtick has long lost its relevance in the public discourse, but with this, Coulter was taken past the point of no return. She&apos;ll no doubt try to mount a comeback filled with her trademark nastiness, but after her public dismemberment on Comedy Central, not even the diehards will want to tune in.